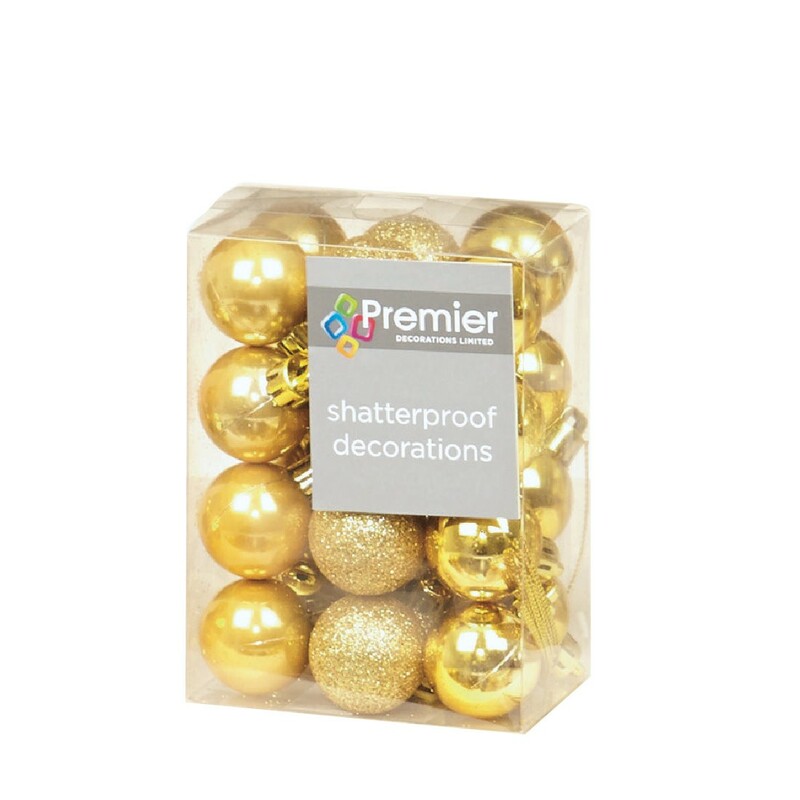 This pack contains 24 x 30mm diameter shatterproof multi finish baubles. Ideal for a themed Christmas tree display. A great way to brighten up your Christmas Party.